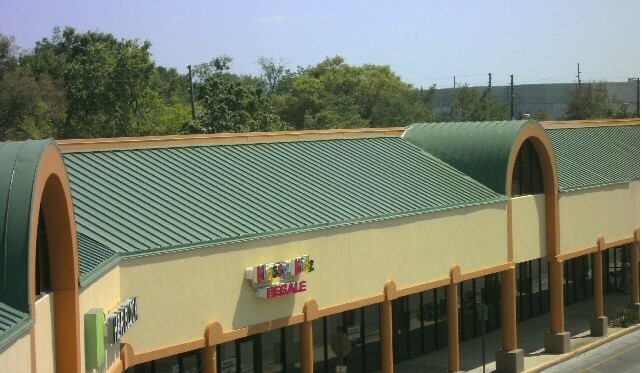 Metal Roof Coatings – Roof Mechanics & Company Ltd.
Nutech’s Acrylic Roof Coating are water based special purpose system designed to seal and adhere to metal roof surfaces including new and old factory applied metal coated roof structures. 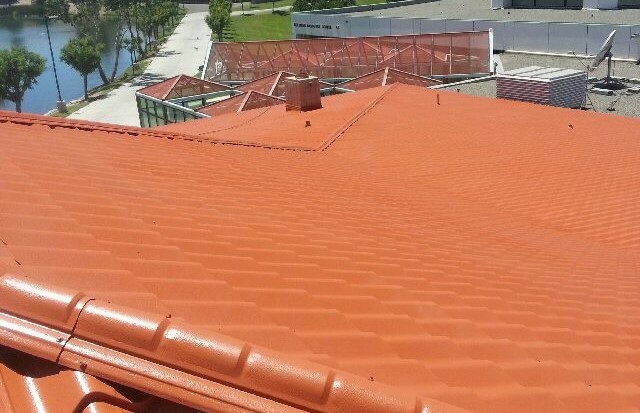 Nutech Paint has been applied to over 1,000,000 roofs worldwide. 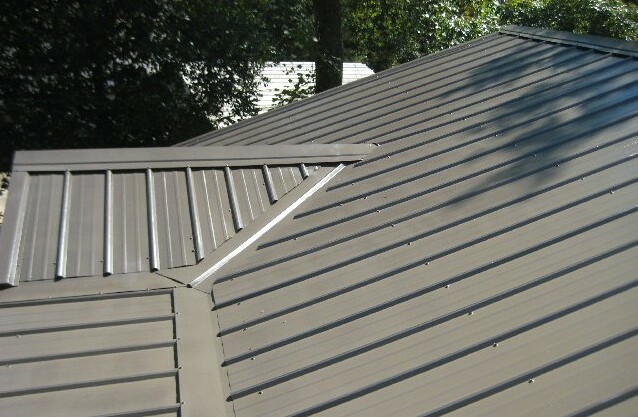 Formulated from high quality adhesion promoted acrylic resins, Nutech Metal Roof Restoration resists rust bleed through and top coat blistering to ensure superior Nutech Coating perfromance. 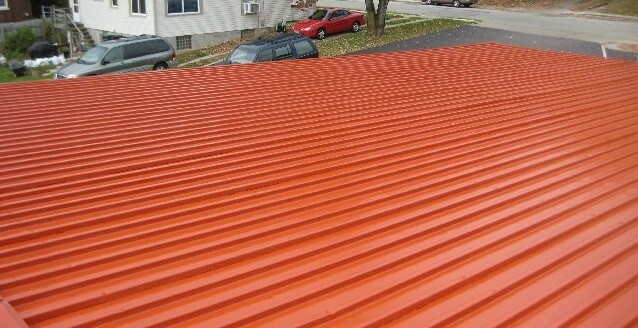 Nutech Metal Roof Restoration coating system is no ordinary paint. This revolutionary coating combines advanced technology developed exclusively by Nutech Paint over more than 40+years with the special properties of Nano-Technology® to deliver superior performance. 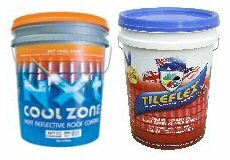 Nutech Paint spent many years developing specific coating systems for individual roofing surfaces. 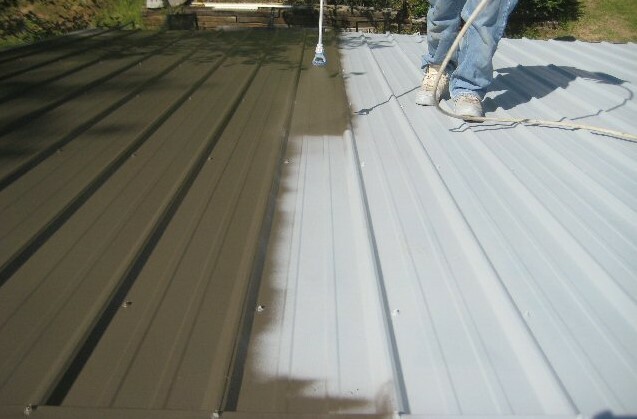 Apply One Coat of Nutech Anti-Corrosive Metal Primer.